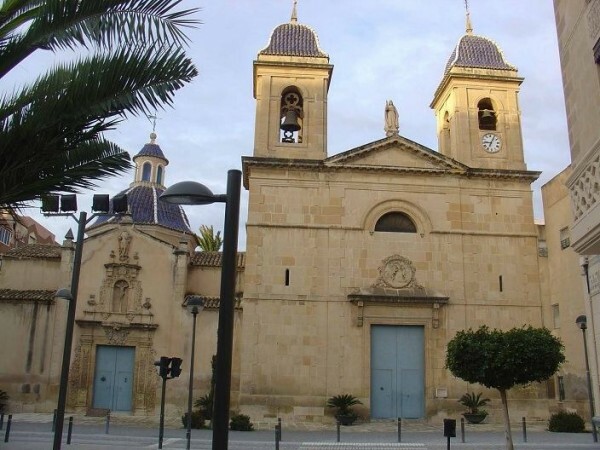 The village of Albatera is located in Vega Baja in Alicante province. Its population is barely 9,000 with many speaking Spanish and a little Catalan. Albatera is easily accessible from many Spanish towns and cities such as Alicante and Murcia. Albatera offers many beautiful views from Sierra de Crevillent Mountains and River Segura. Its pleasant Mediterranean climate and little rainfall attract many tourists to this idyllic village. Today, more industries have been established and these overshadowed many of the traditional economies. However, there are numerous irrigation channels and canals available to water the village’s agricultural plots. Hence, vegetable produce such as dates and lemons grow healthily. Albatera’s history is rich with the many artifacts uncovered. These findings confirmed the village’s pre-historic civilizations that stretched back to 3rd century BC. The Romans came and set up the village’s irrigation channels to cultivate the land. The Arabs came during the 5th century until Alfonso X re-conquered Albatera in 1266. There is an ancient 1729 parochial church at the plaza center in honor of the local saint, Apostle Santiago. The plaza also houses the town hall and old casino. Albatera continued to flourish naturally with palm trees along its streets amidst whitewashed houses which are typical of Mediterranean villas in Albatera. There is plenty of beauty nature around Albatera. Albatera has plenty of plains, wetlands, mountains and parks. The village’s park is called Park of Orchards; it spans 30,000 square meters and houses beautiful trees and plants in the midst a lake and a fountain. There are plenty of designated walking routes in and around Albatera. Albatera has developed a modern resort for golf and sports such as shooting, tennis and riding. The village has also built many excellent Spanish schools as part of its modernization to education although the village folks maintain its steep traditions and good Spanish values. Many fiestas and festivals continued to be celebrated as with most Spanish towns and villages on fiestas. One of the more exciting fiestas celebrated in Albatera is the July St. James festival. It is a combination of Moorish and Christian traditions which is celebrated over a week long where there are many brave young local men trying their hand in bull running and bull fighting. Source: About the Author: Spain offers numerous opportunities and select for all popular regional vacations: ferienwohnung spanien, casa costa brava, and the most beautiful destinations i.e barcelona ferienhaus in Spain.